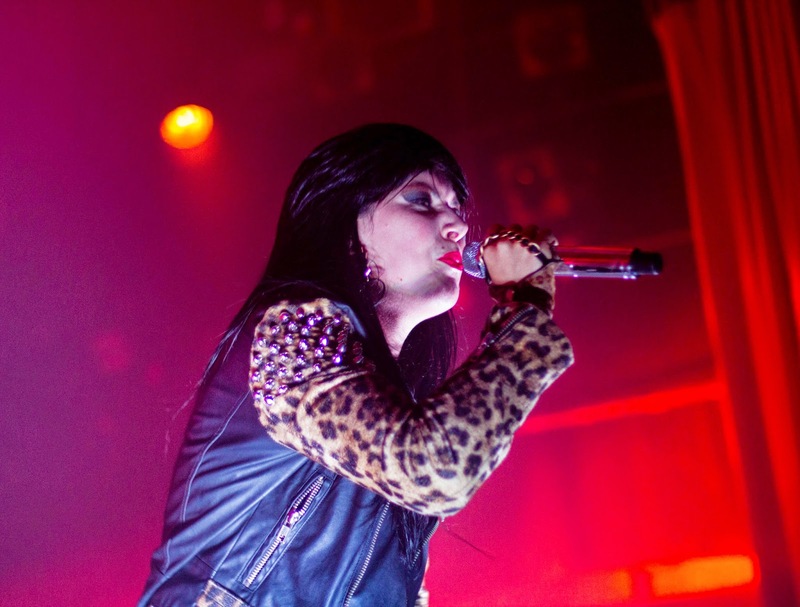 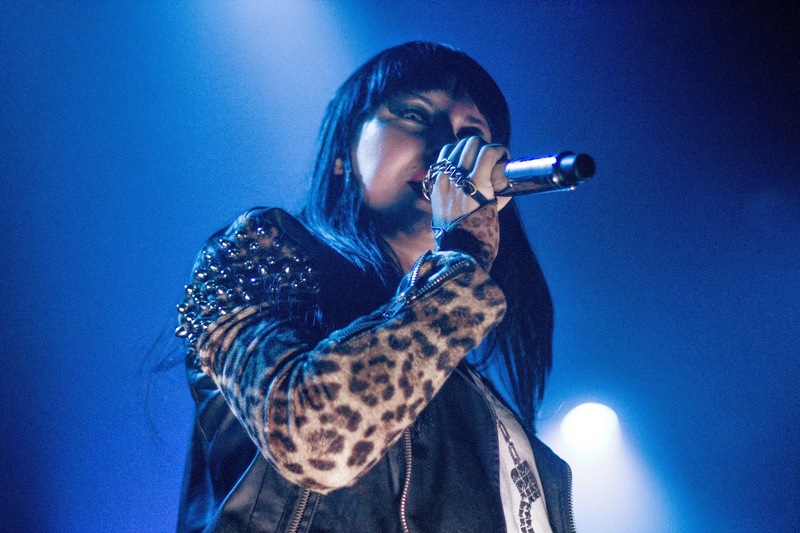 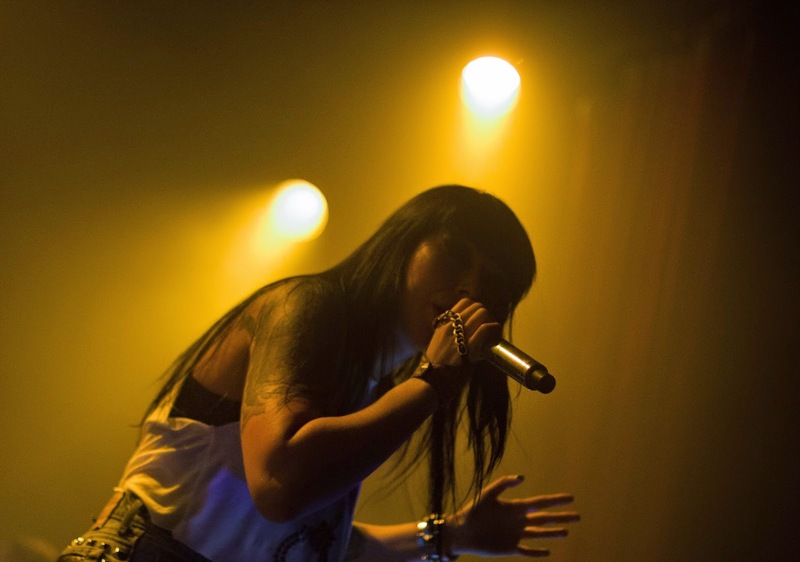 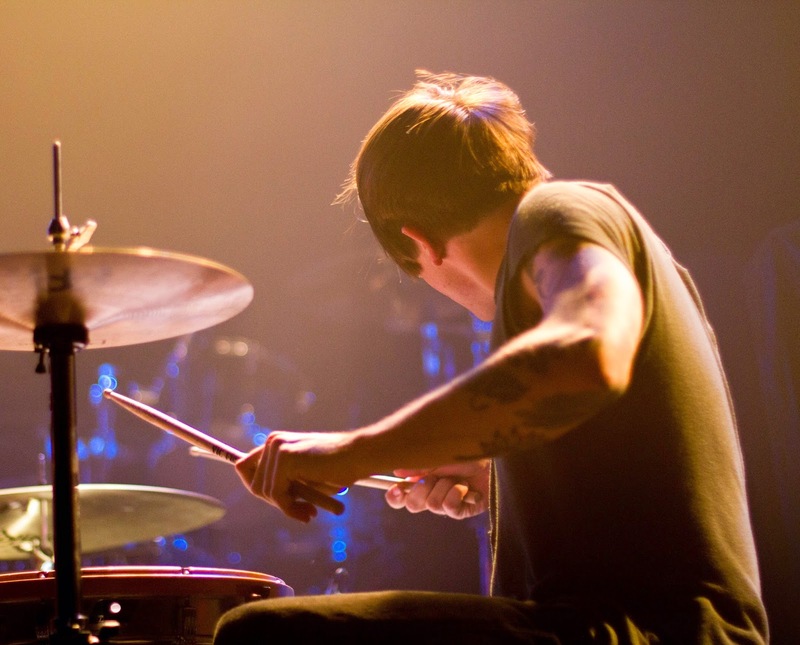 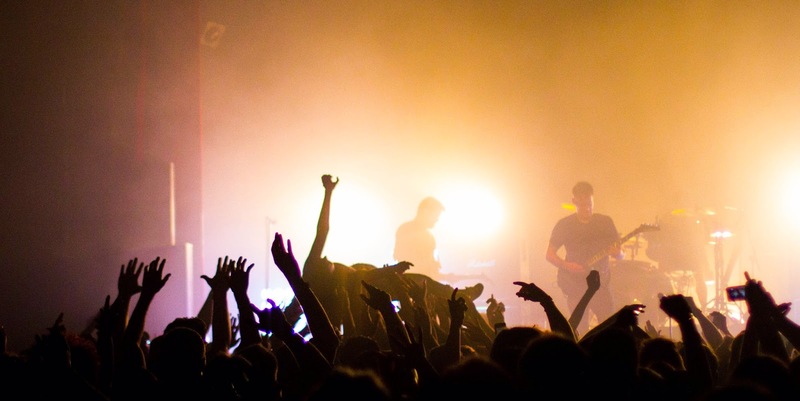 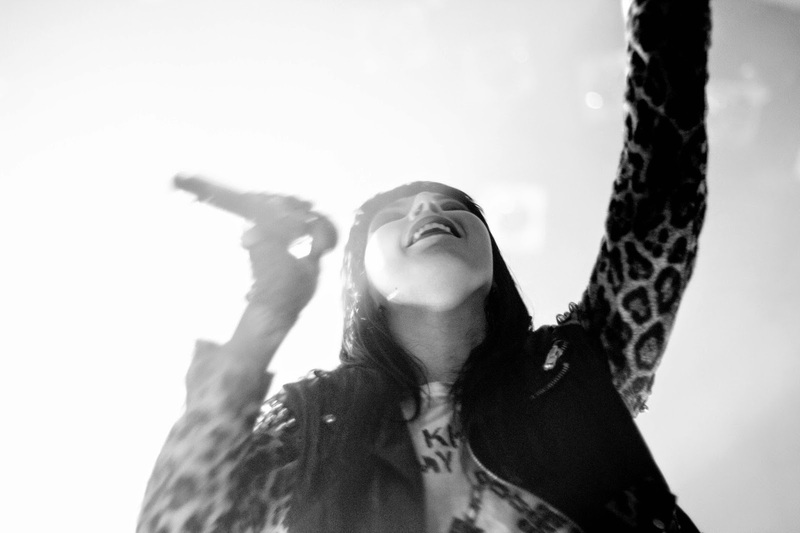 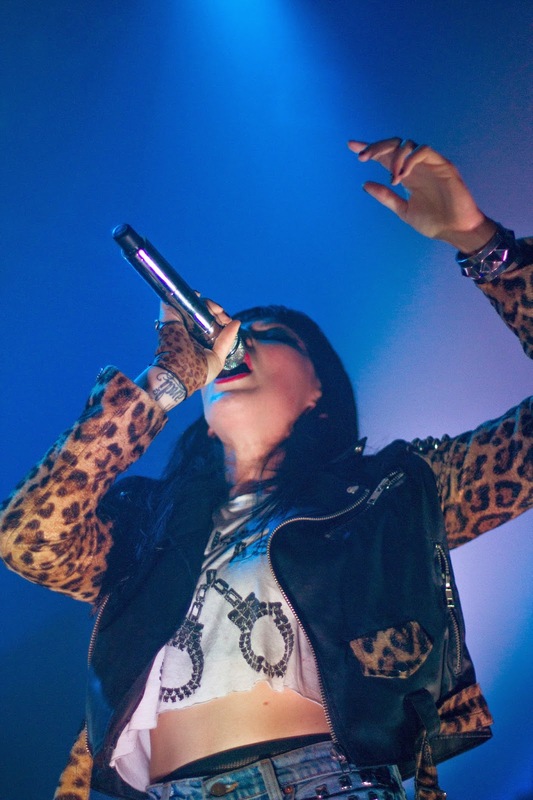 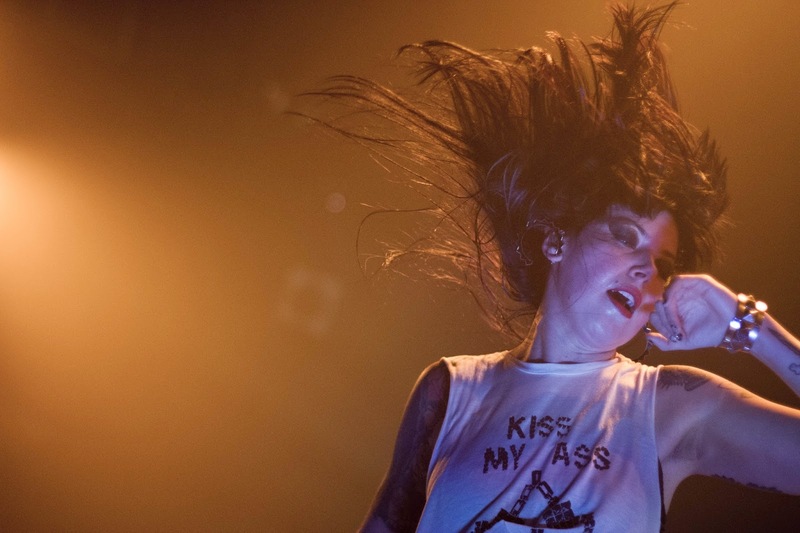 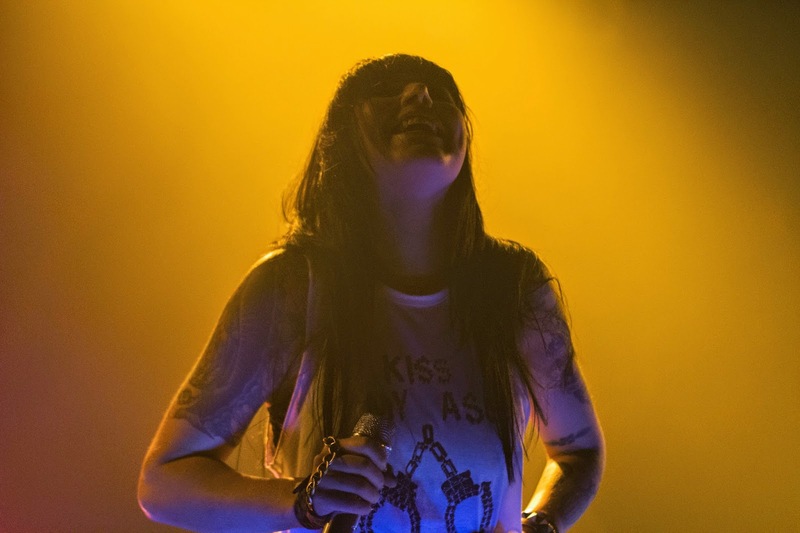 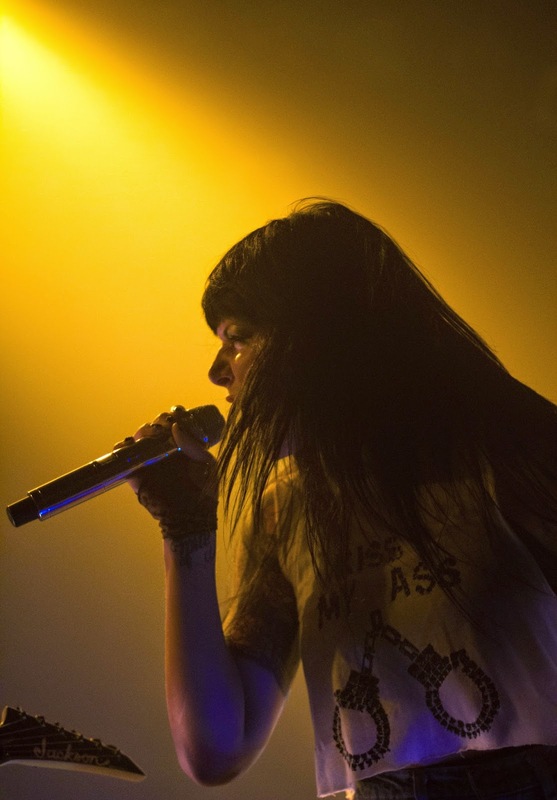 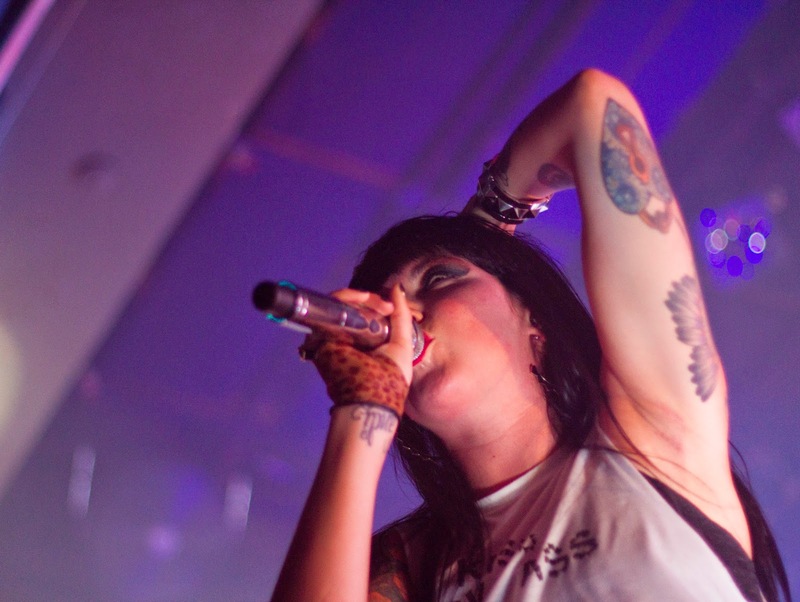 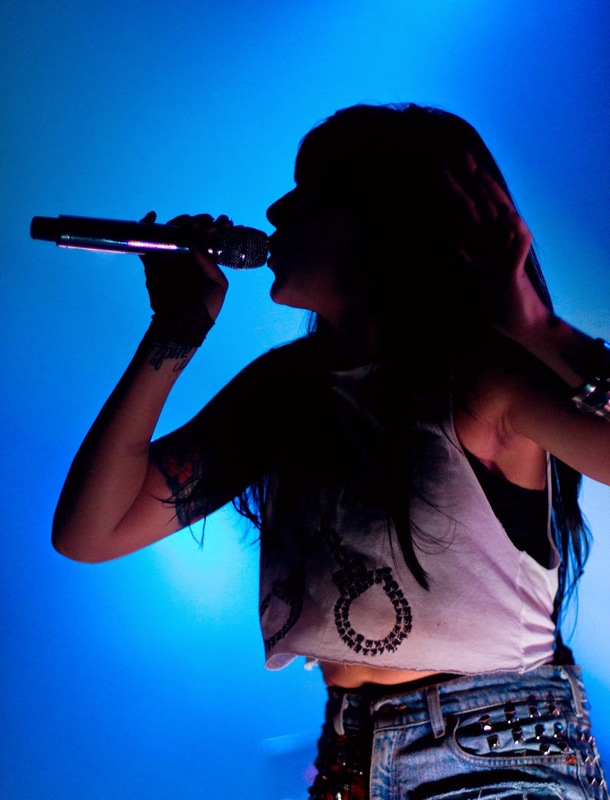 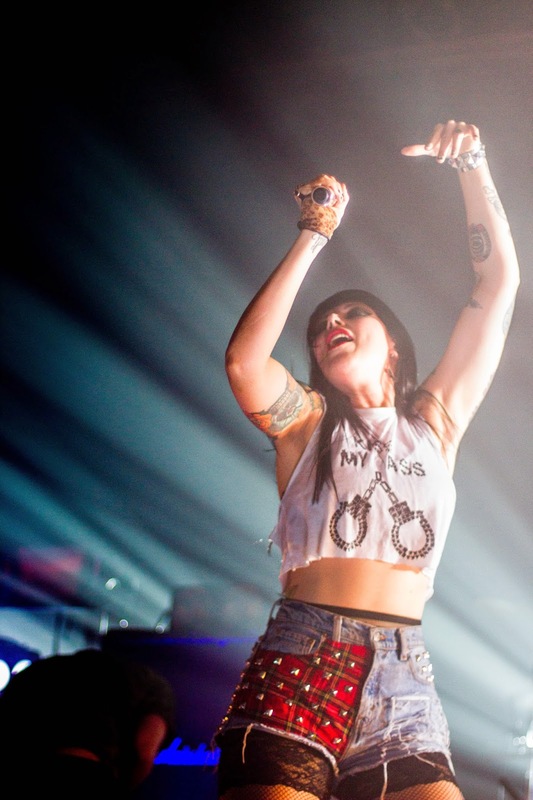 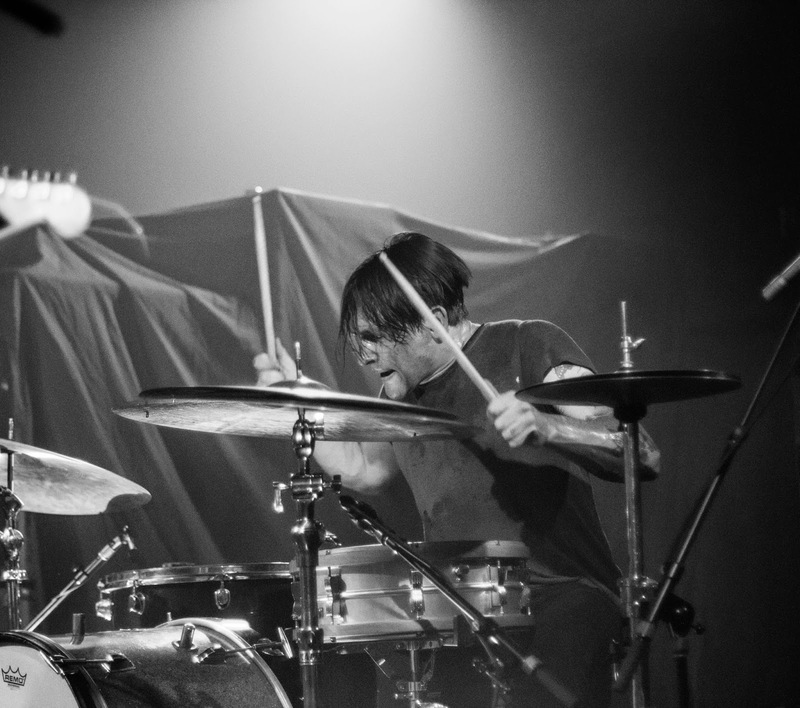 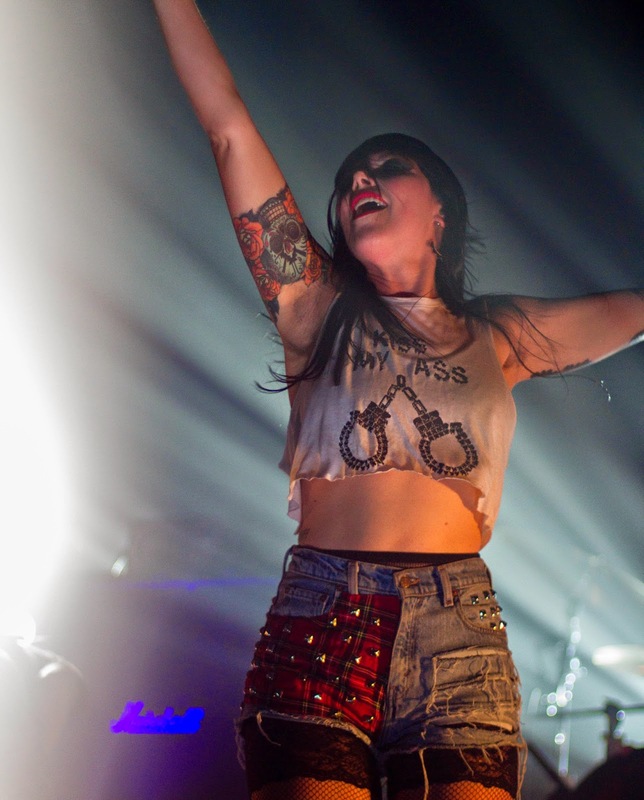 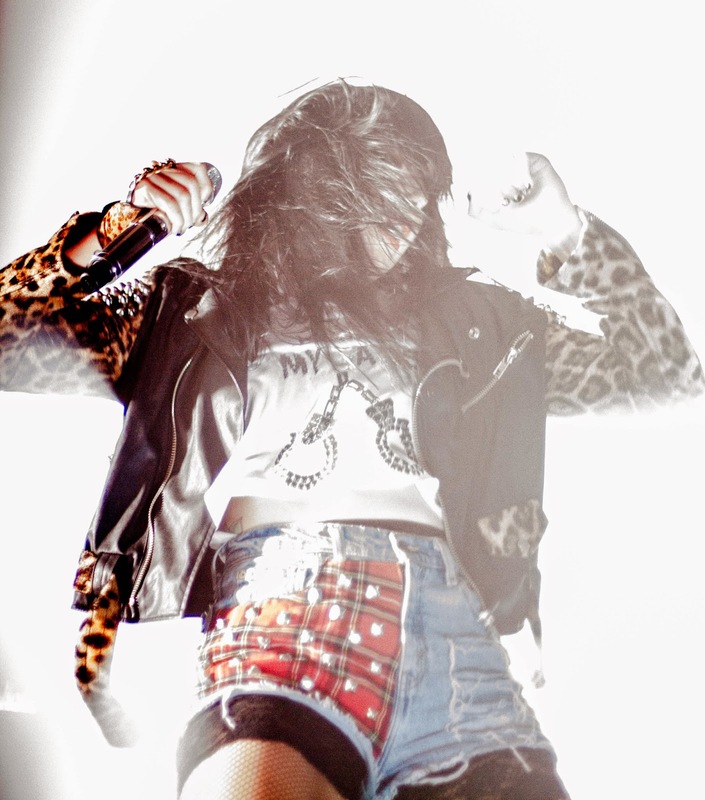 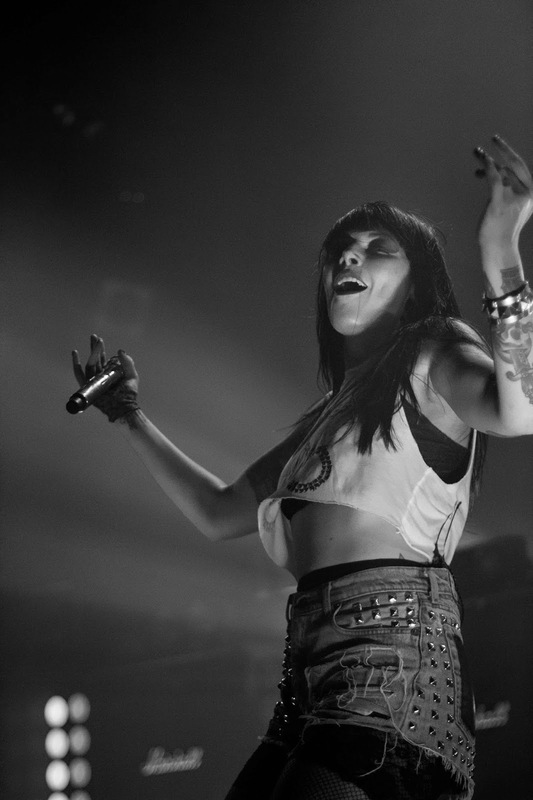 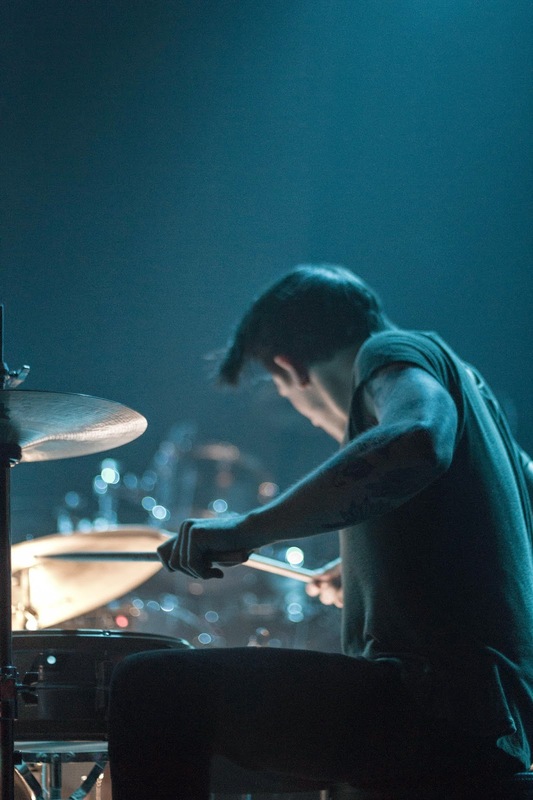 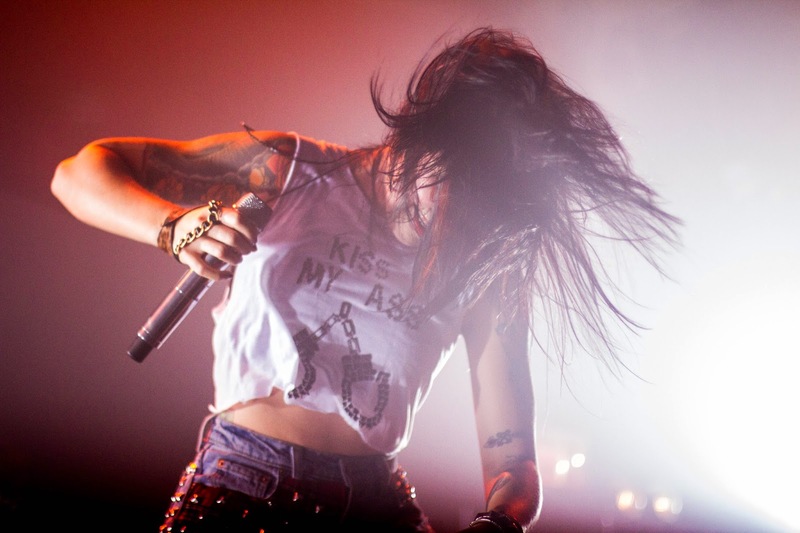 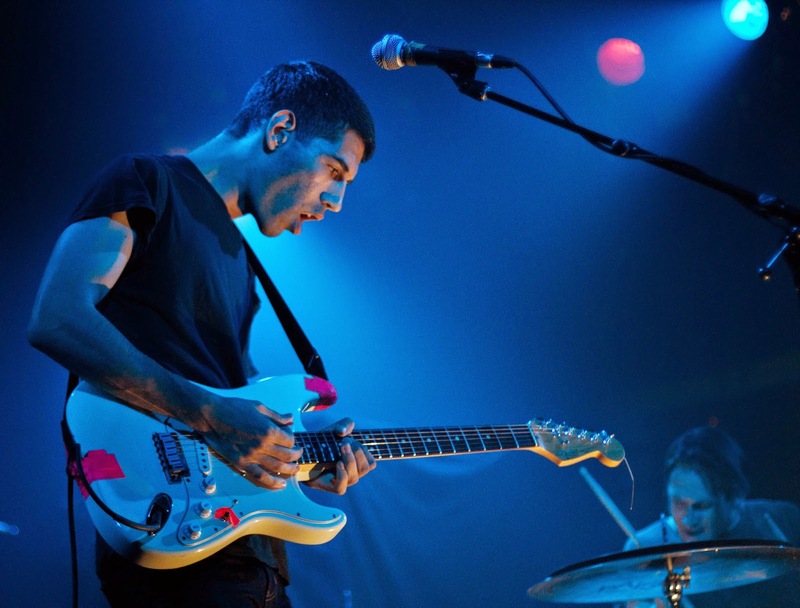 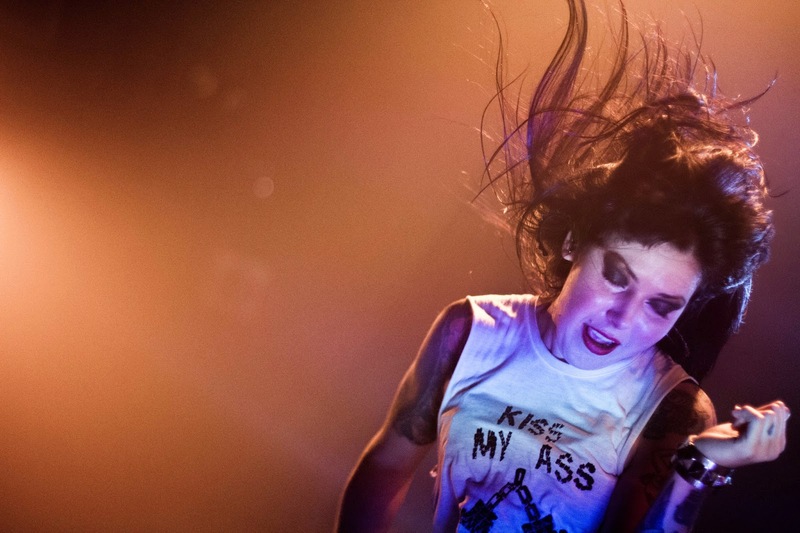 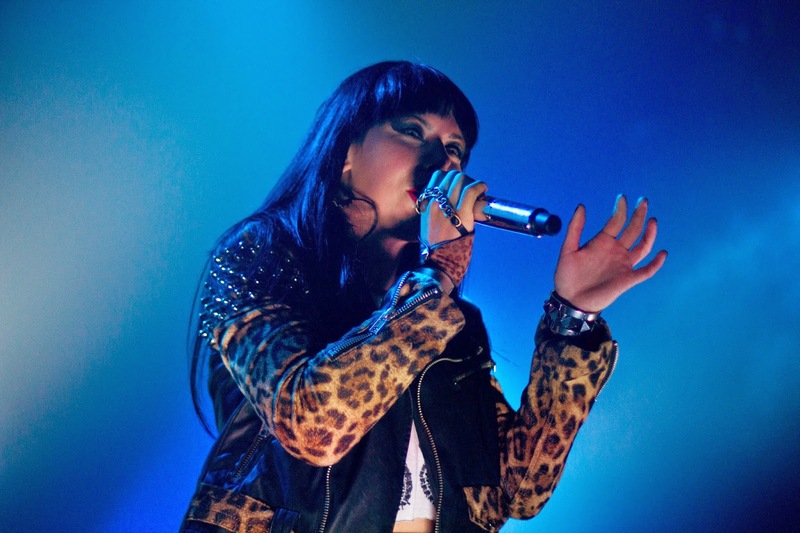 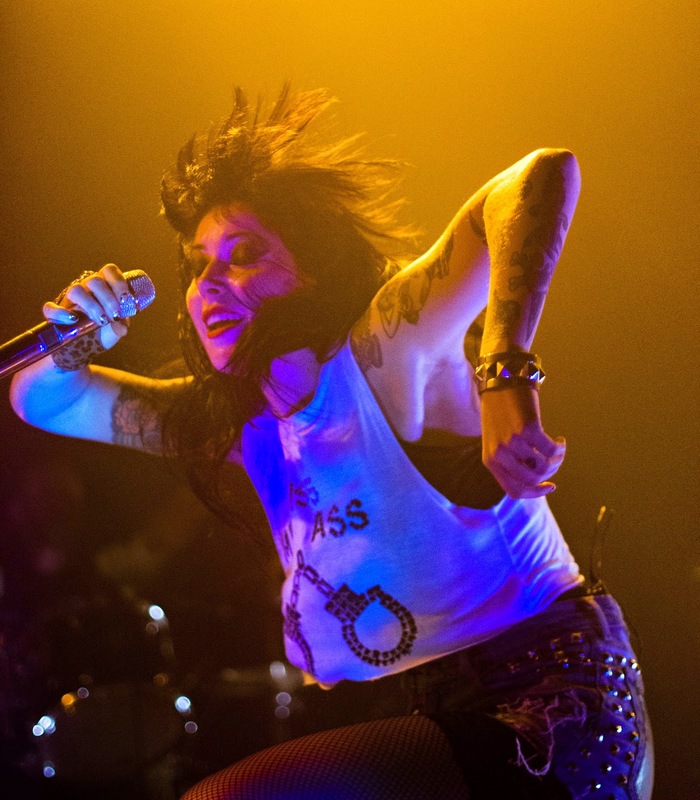 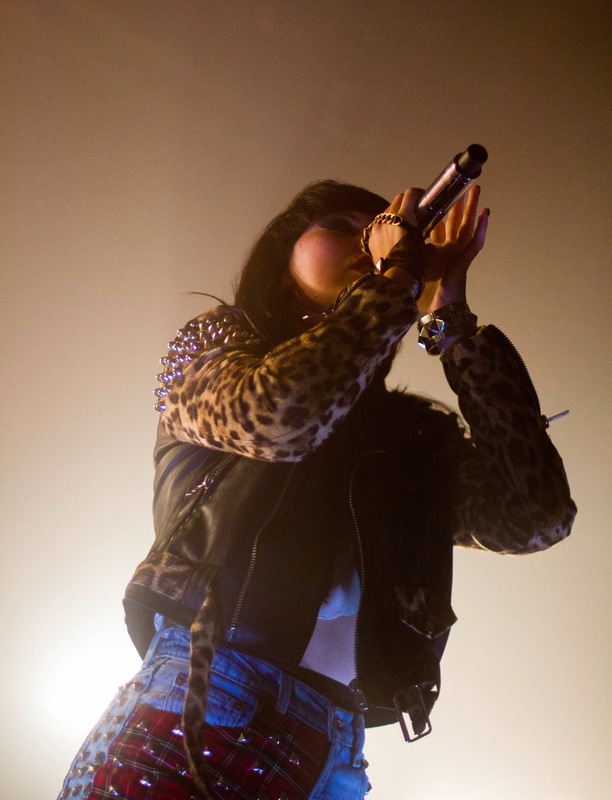 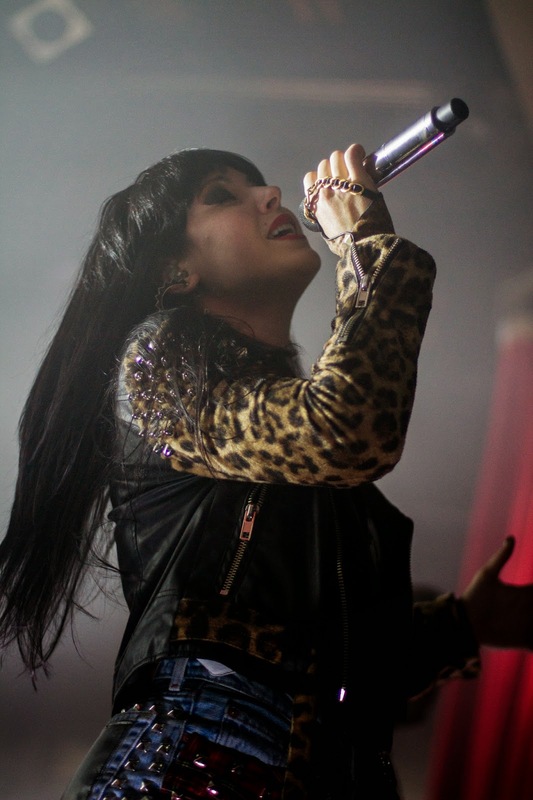 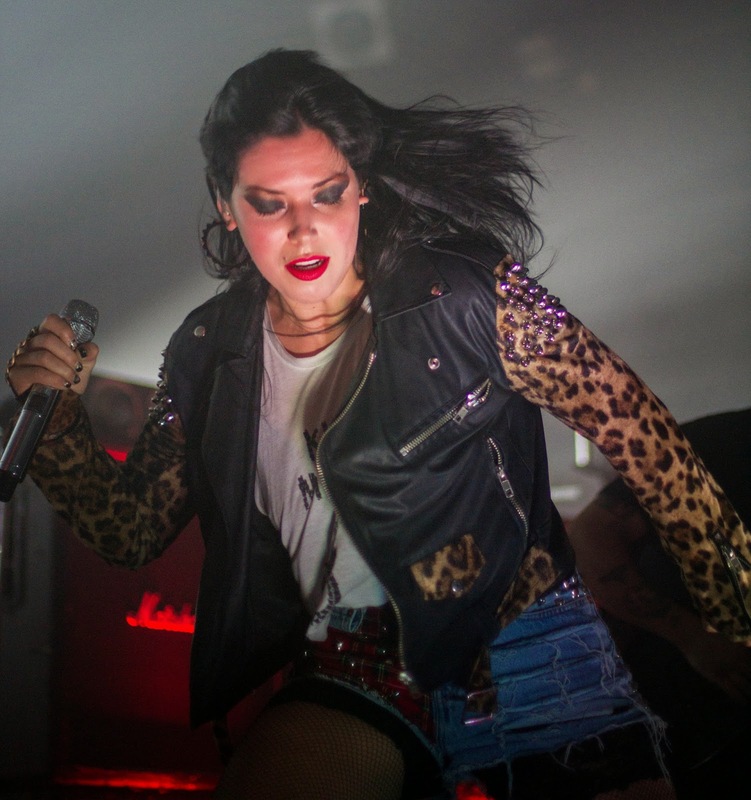 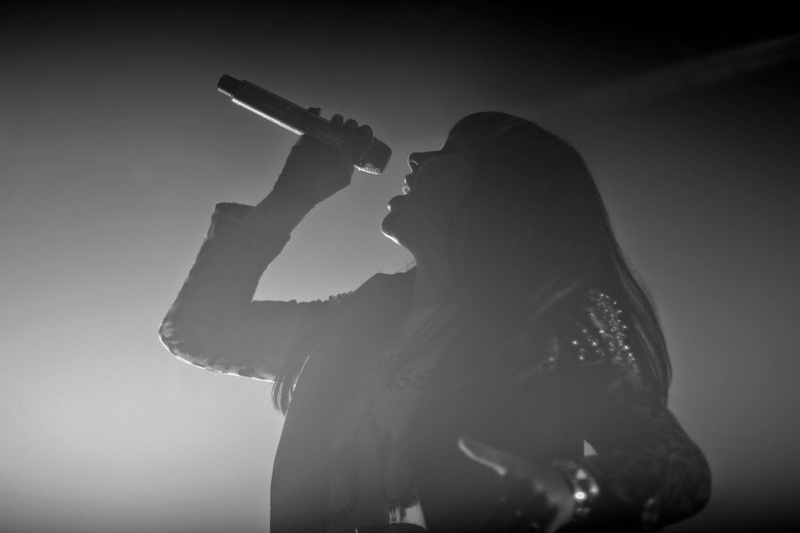 Sleigh Bells and Yvette, out of NYC, came to Bogart's on June 17th, 2014. 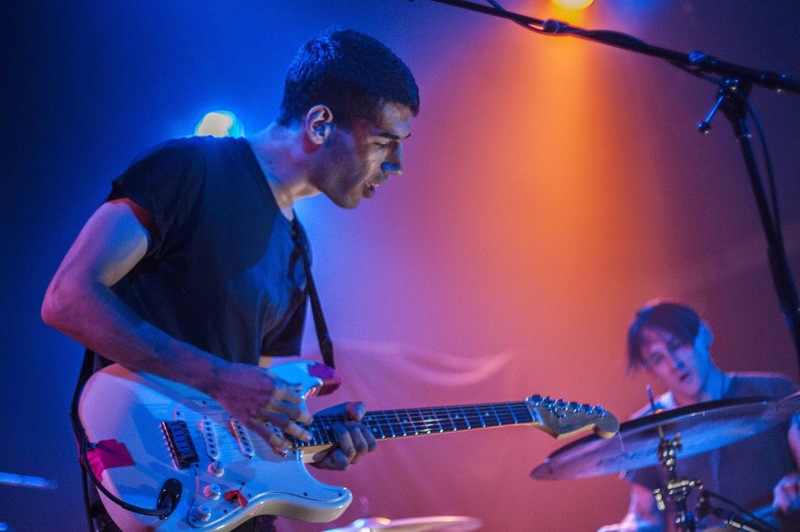 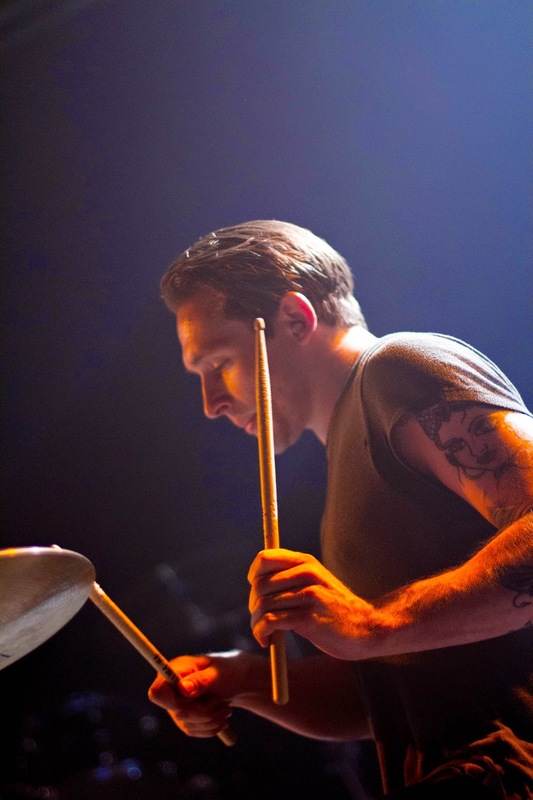 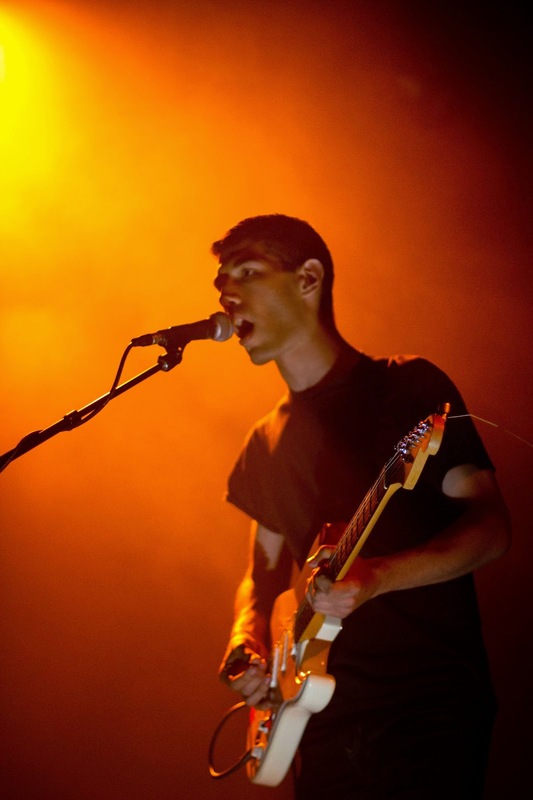 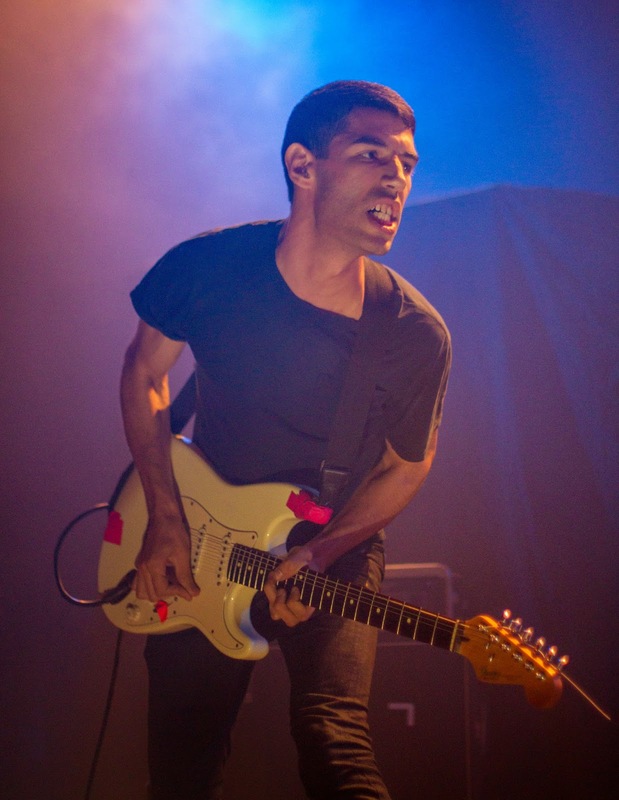 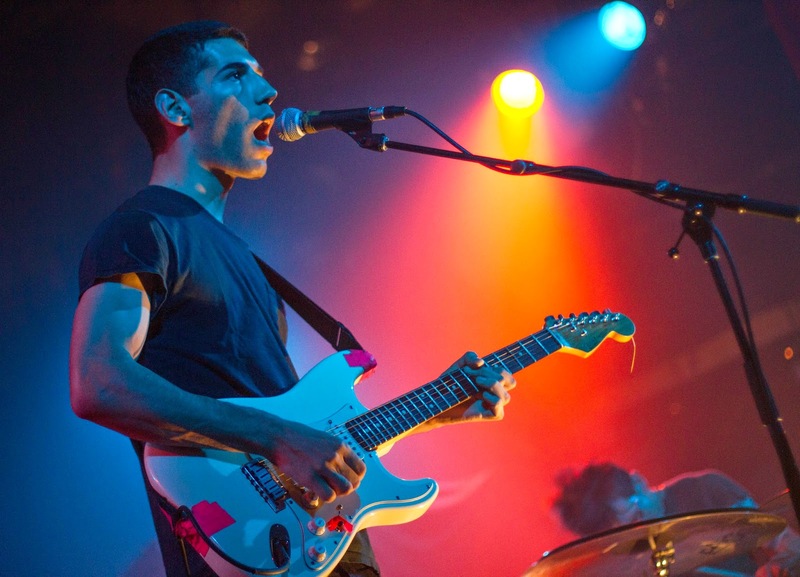 Both bands put on an energetic performance and dazzled the crowd with their brand of Indie-Pop. 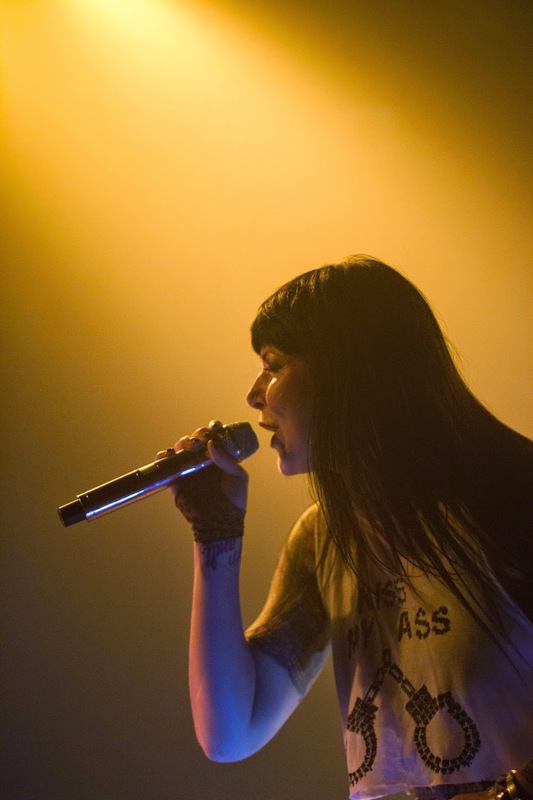 Check out Sleigh Bells' new album Bitter Rivals at www.bitterrivals.us.